Your mortgage is one of the biggest financial decisions you’ll ever make, so why not have someone on your side. As a mortgage professional, I work for you, not the bank, ensuring that you are protected and educated throughout the entire experience. I have access to products from a wide range of lenders, allowing us to work together to choose the best rates and terms for your needs. In a world full of options, don’t settle for anything less. The best part? My services are completely free to you! First time homebuyer? Looking to renew or refinance? Planning to move? Let's talk! I look forward to providing you with personalized and professional service, for a simplified process. 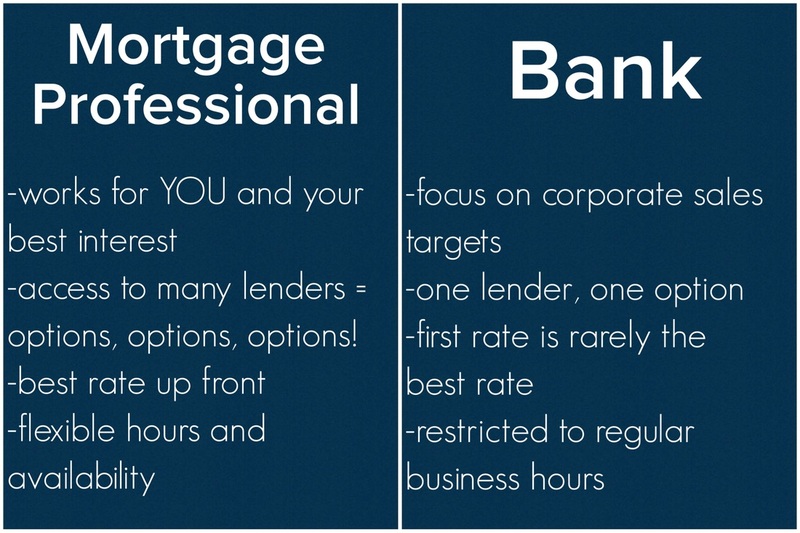 providing you the very best in professional mortgage solutions.